oh, sweet joy! : what the ? what do you think? like the blog's new duds? i was up all night working on it...and by all night i mean until 1 a.m. that's normal for most people my age. i, however, love sleep. love it. really. the banner & button were made by my sweet new friend, Lisa, at Little Buffalo Designs. i'm pretty much in love with it. my etsy shop banner will be up soon. they are matchy matchy and cutesy. can you tell I'm excited? anywho...leave me some lovin. let me know what you think. i'm still getting all the fonts and colors worked out. click your way around...and visit my two lovely sponsors over there on your left. i said left. other left. theeeeeeere ya go. too cute! i really love it! 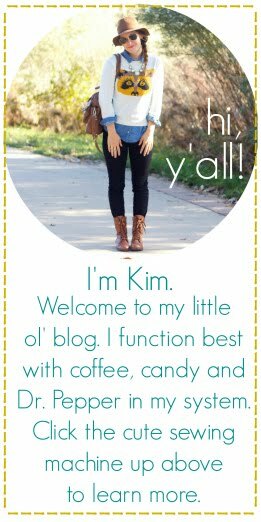 when it comes to blogs, i think simplicity is the key. so beautiful job! Love it all! So so SO adorable and summery! So pretty! Love the yellow blue/green combo! Blessings to you this Wednesday! and amen on staying up at 1am - i gets harder and harder the 'older' one gets. i know, i know i'm 25 - but its true! all that to say, your 1am late night was worth it! Adore Lisa's work! Glad to find your blog and your shop. Beautiful, just like you friend! It's great, love it. 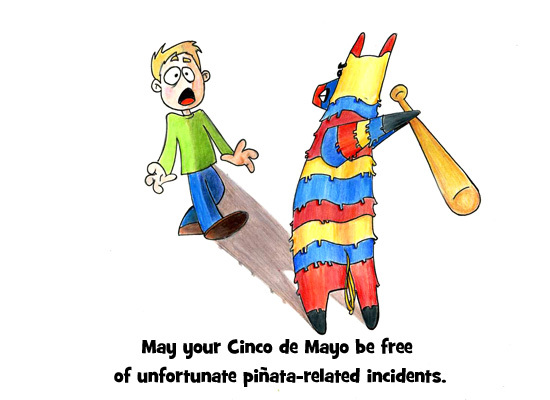 I especially love the piñata picture. I love your new blog! It really grabbed my attention. The colors are some of my favs. I'm a fan!